Founded in 1962. Owned by Bobby Crafford. 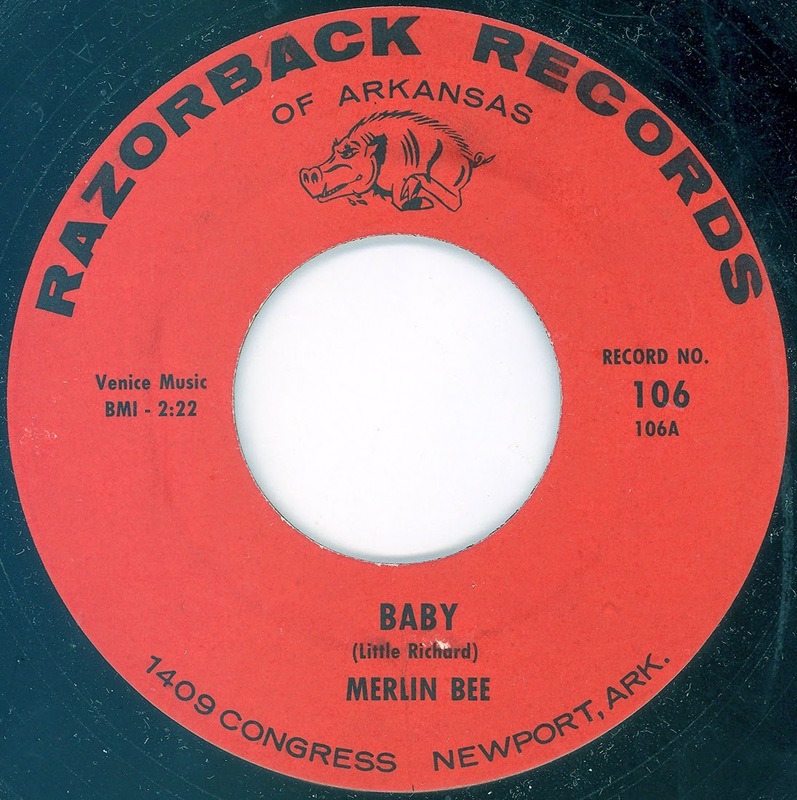 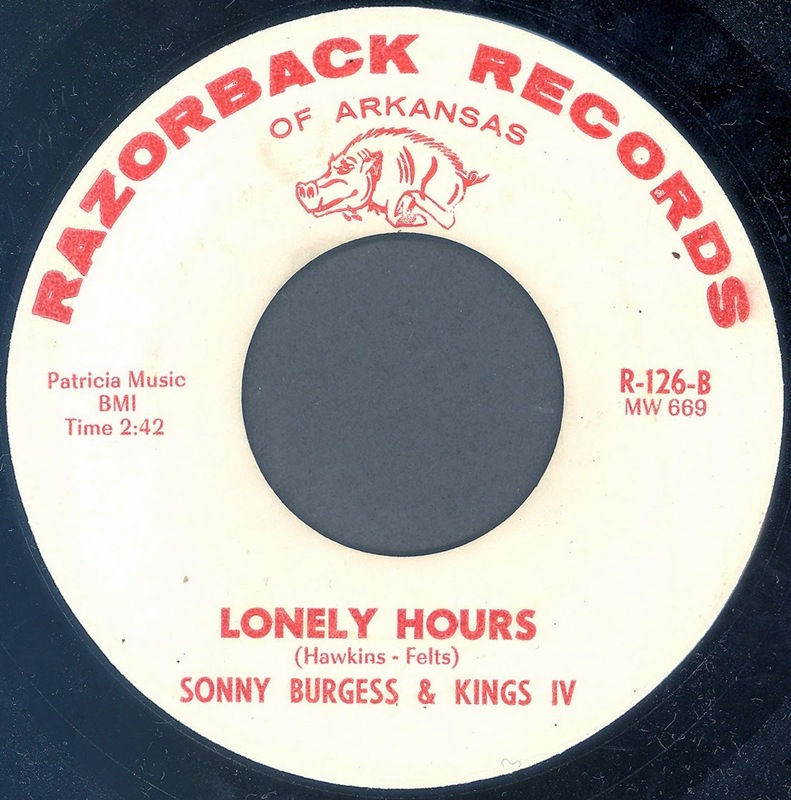 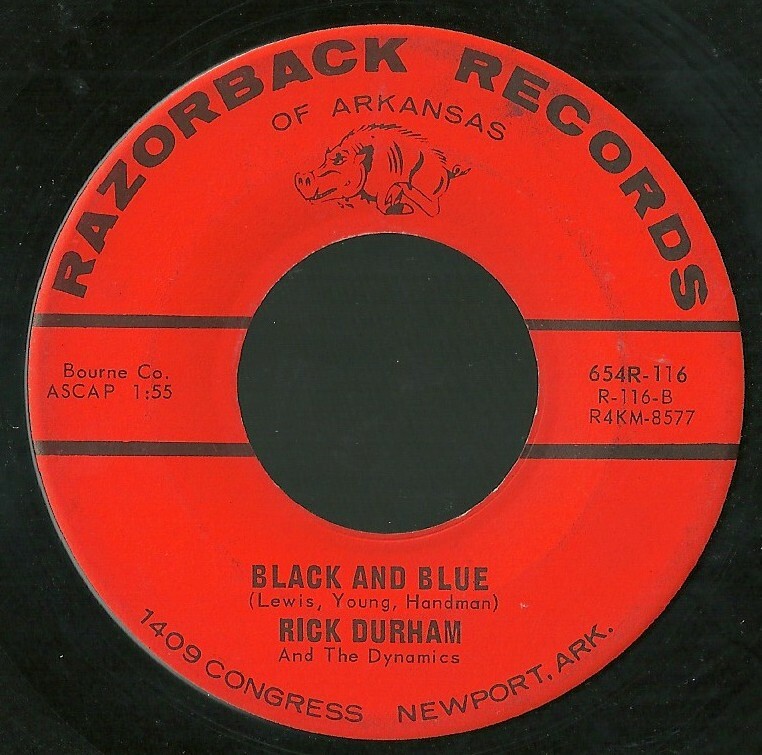 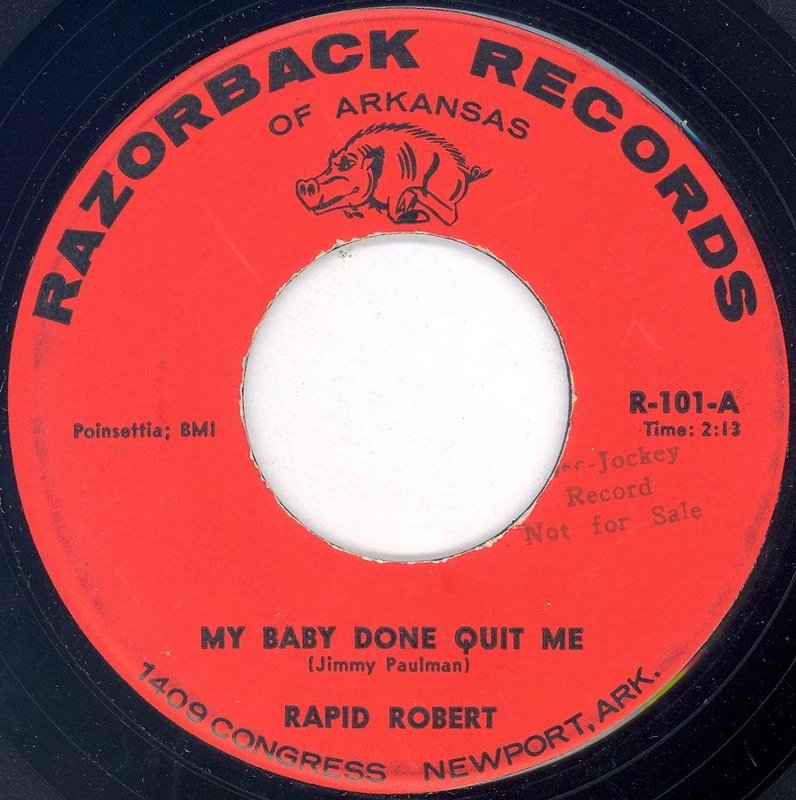 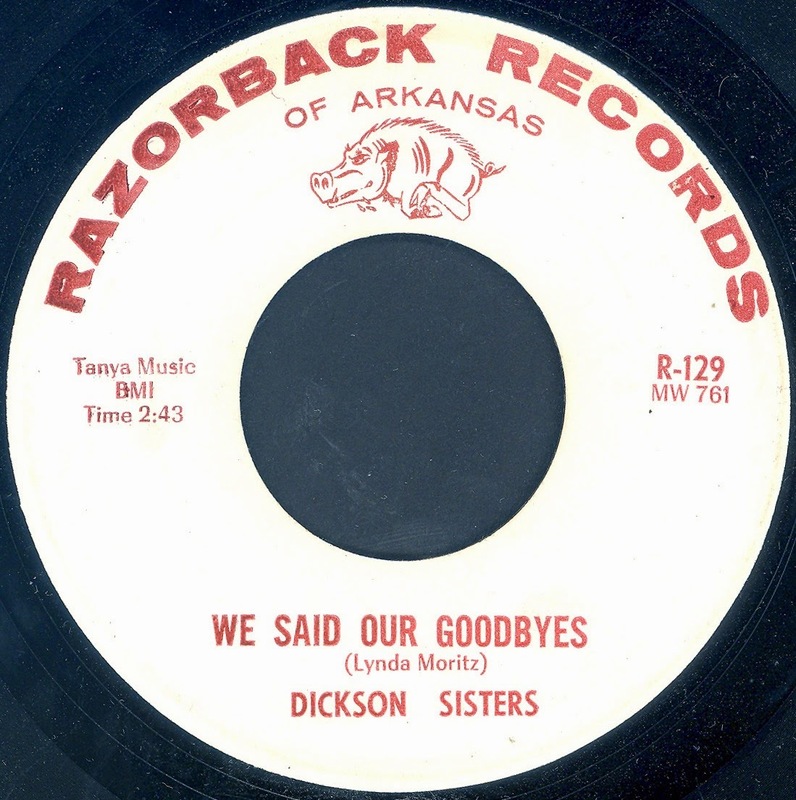 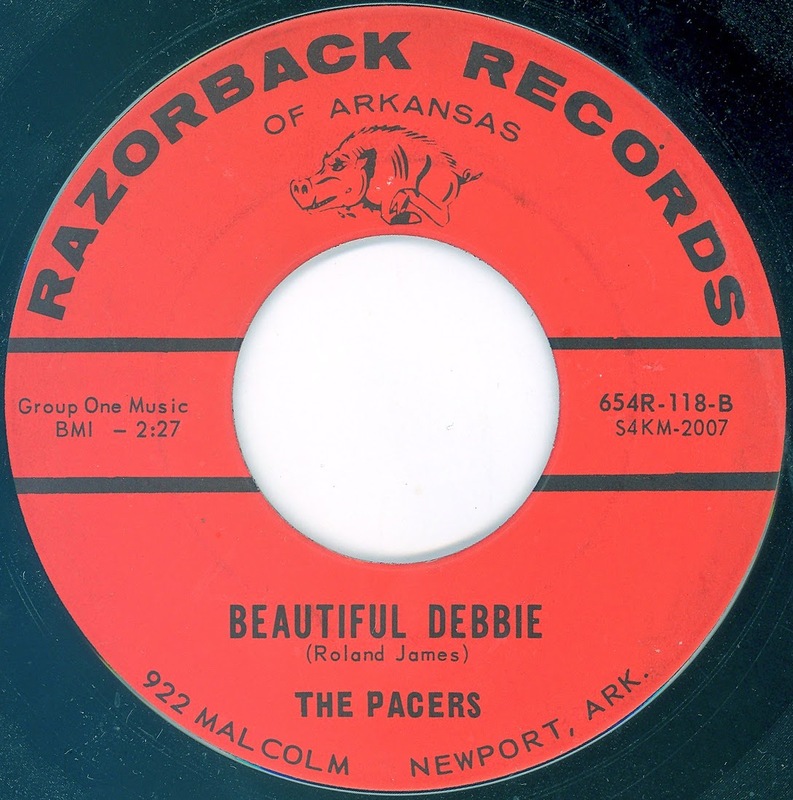 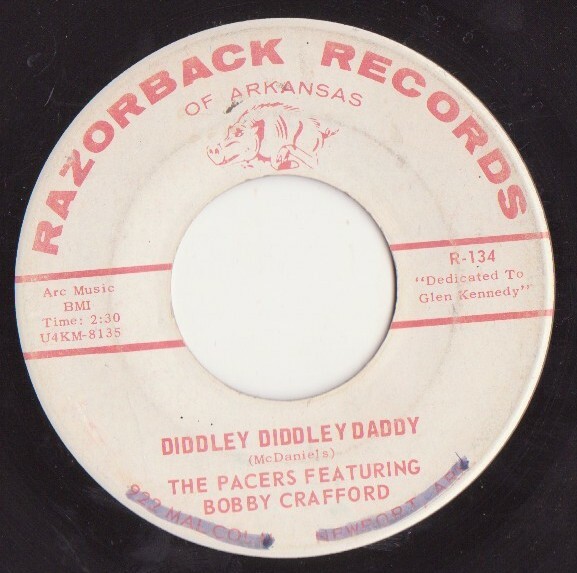 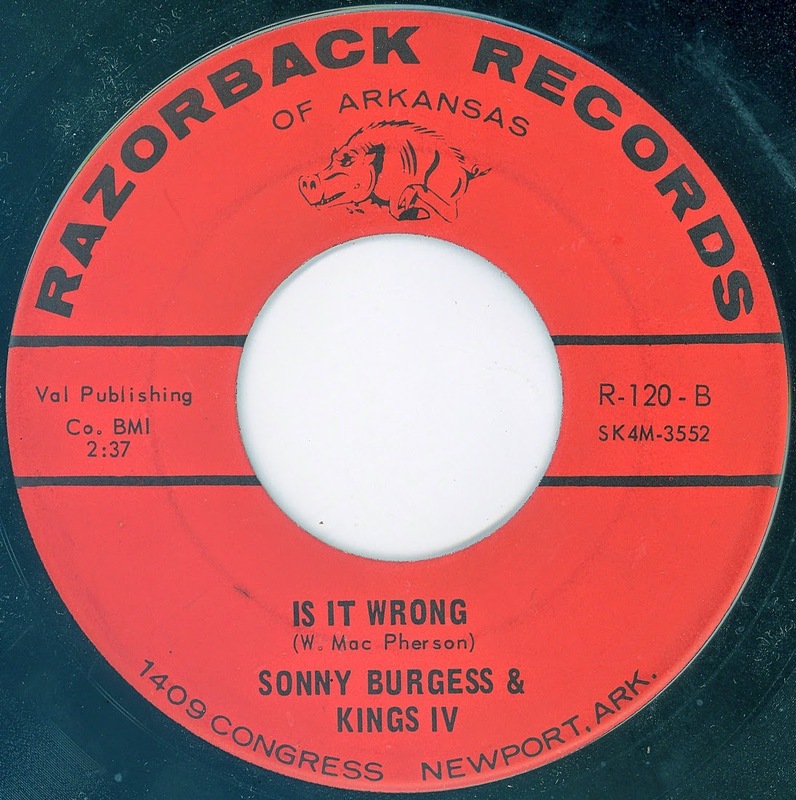 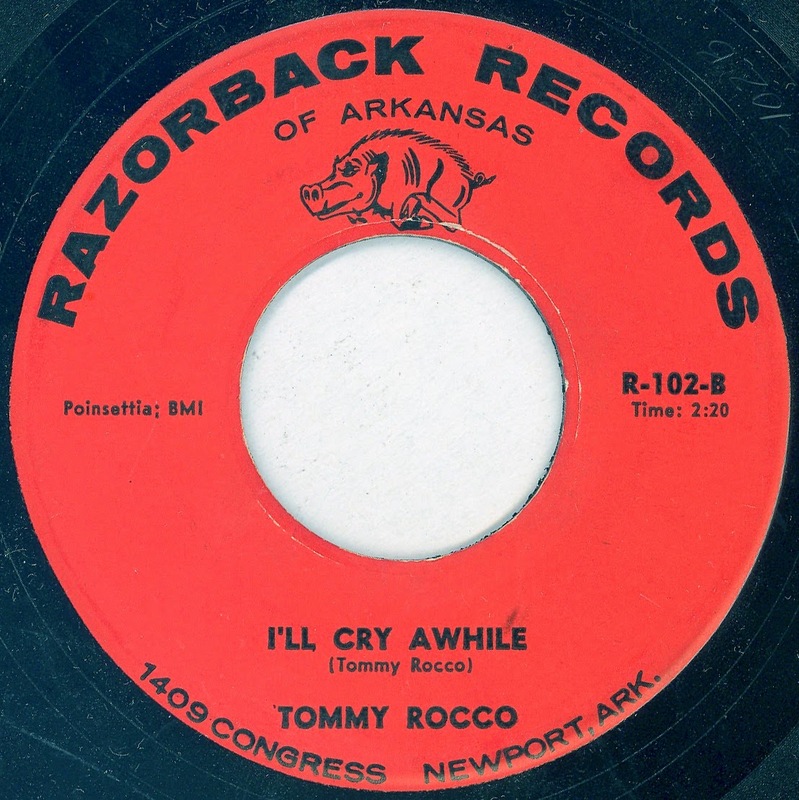 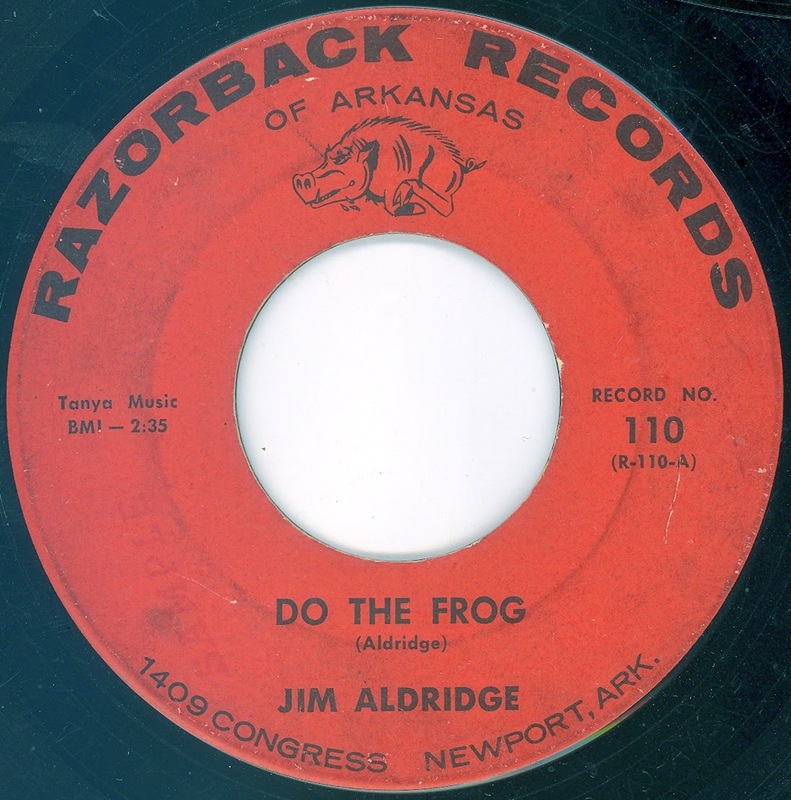 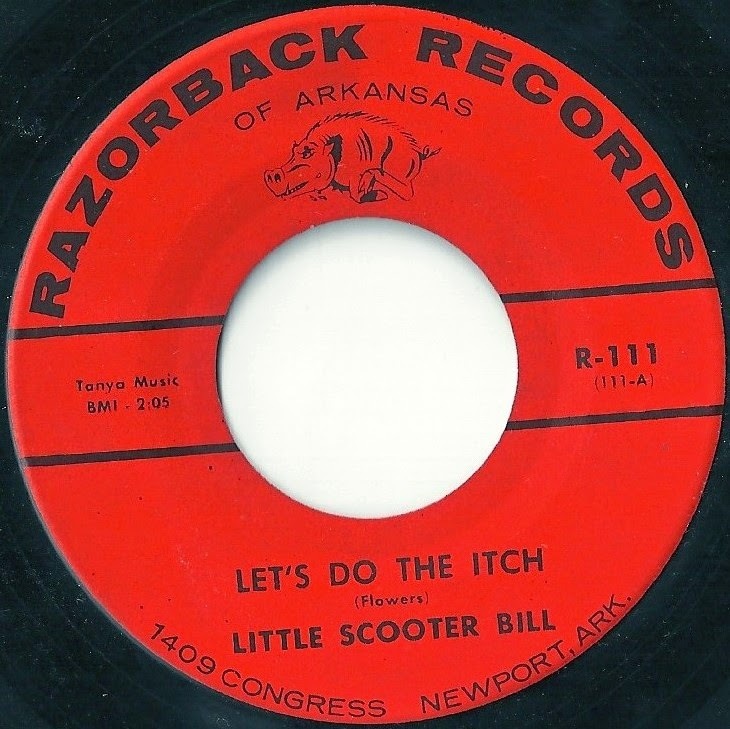 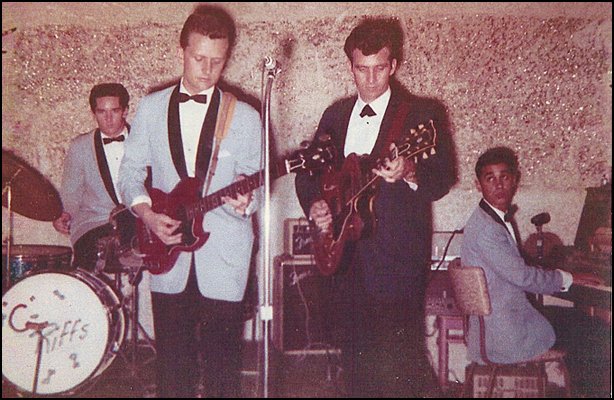 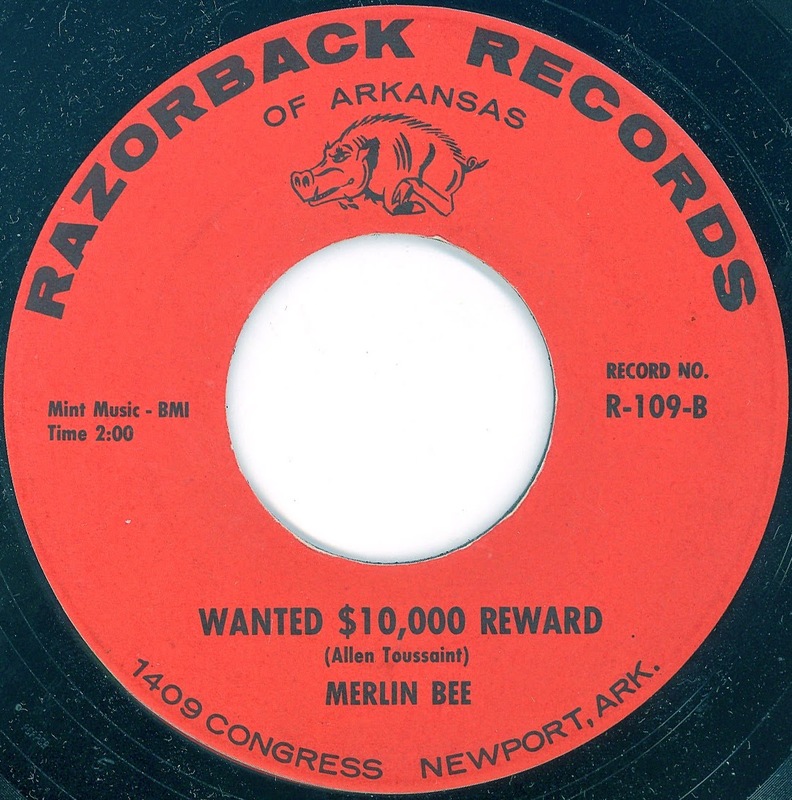 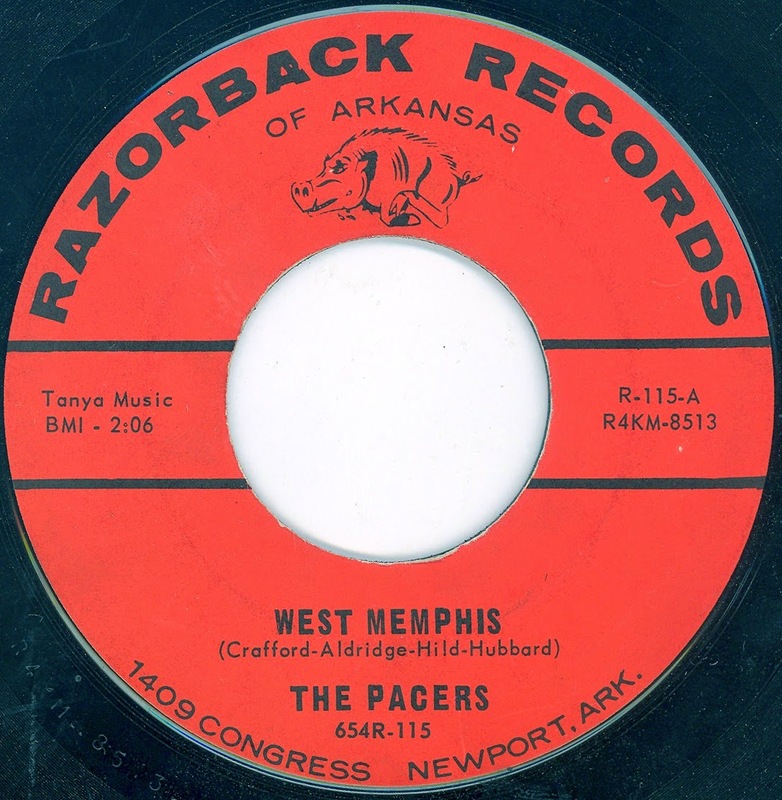 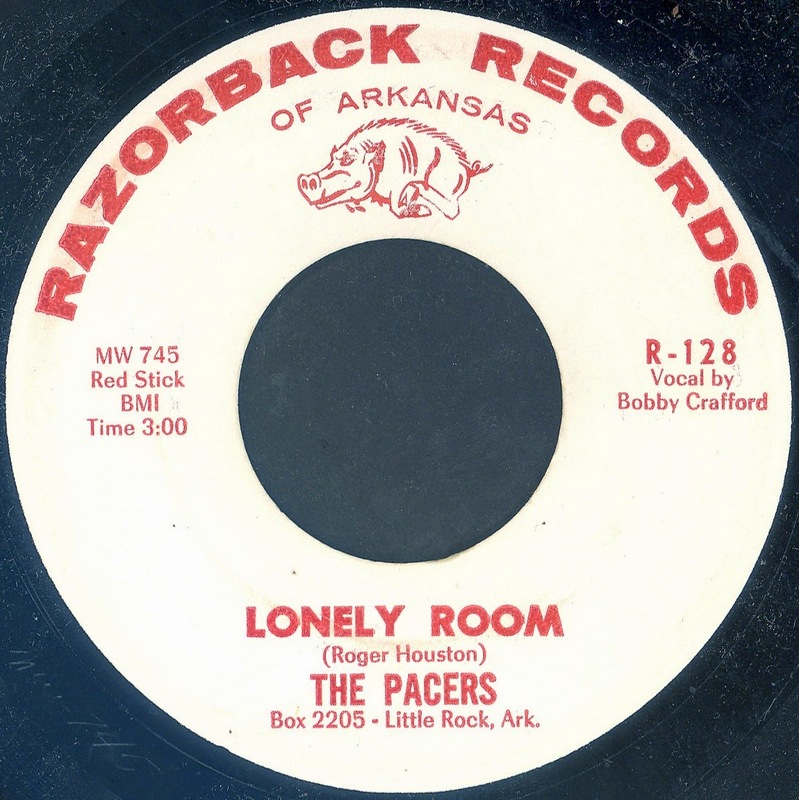 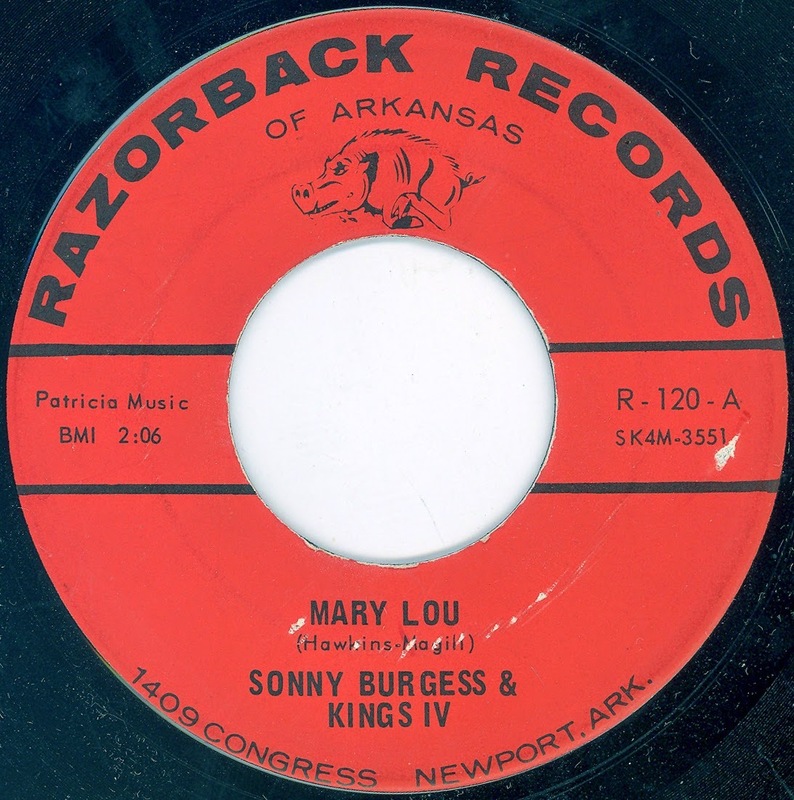 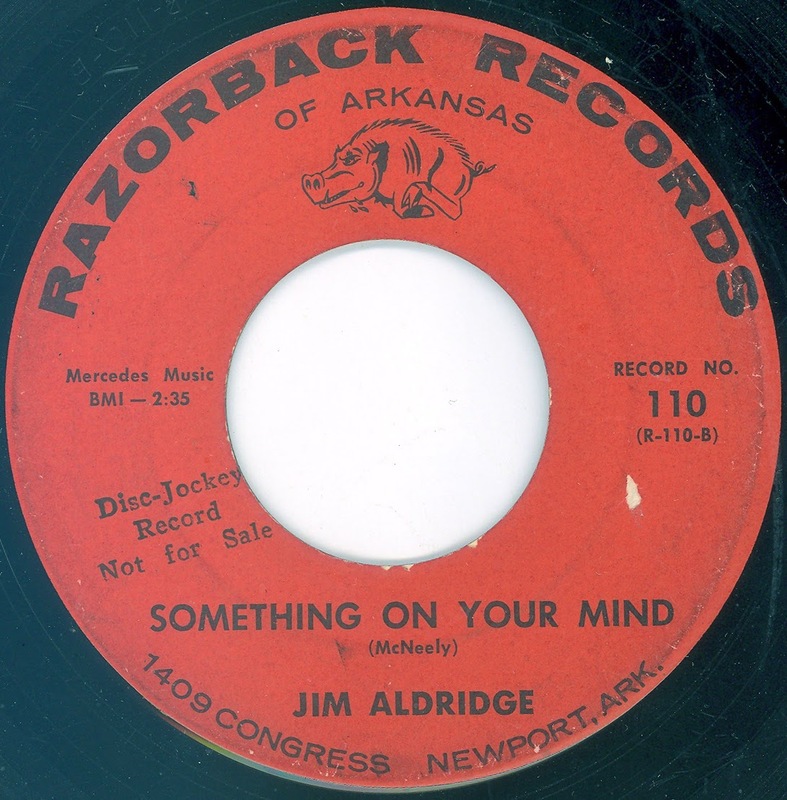 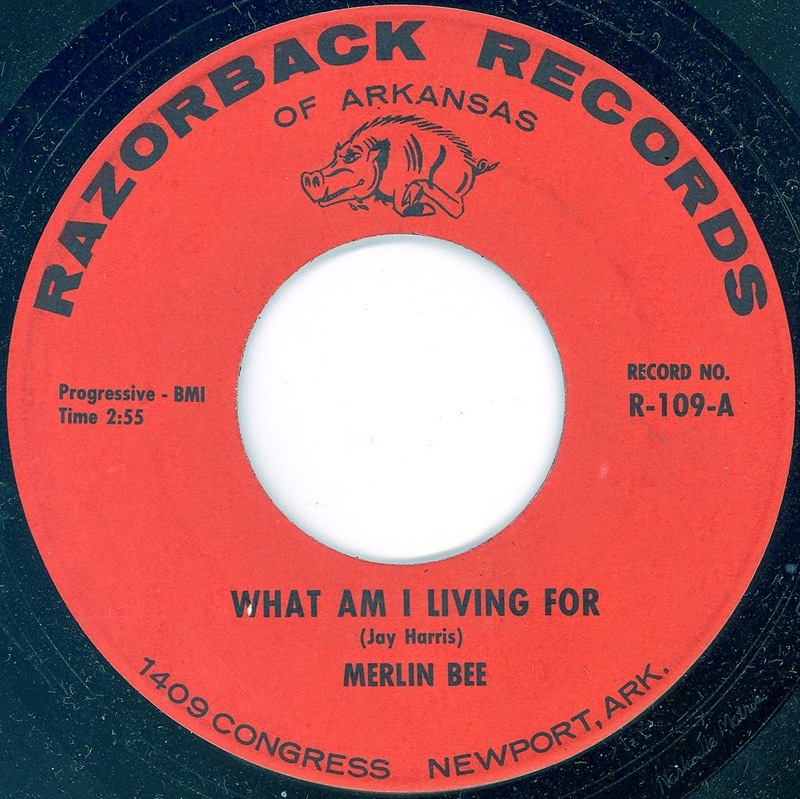 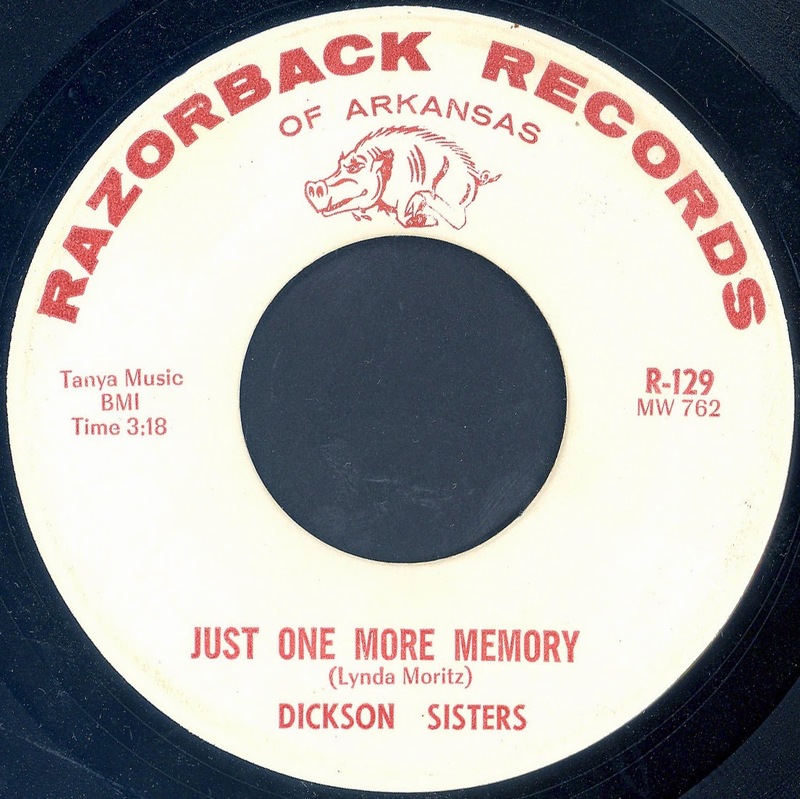 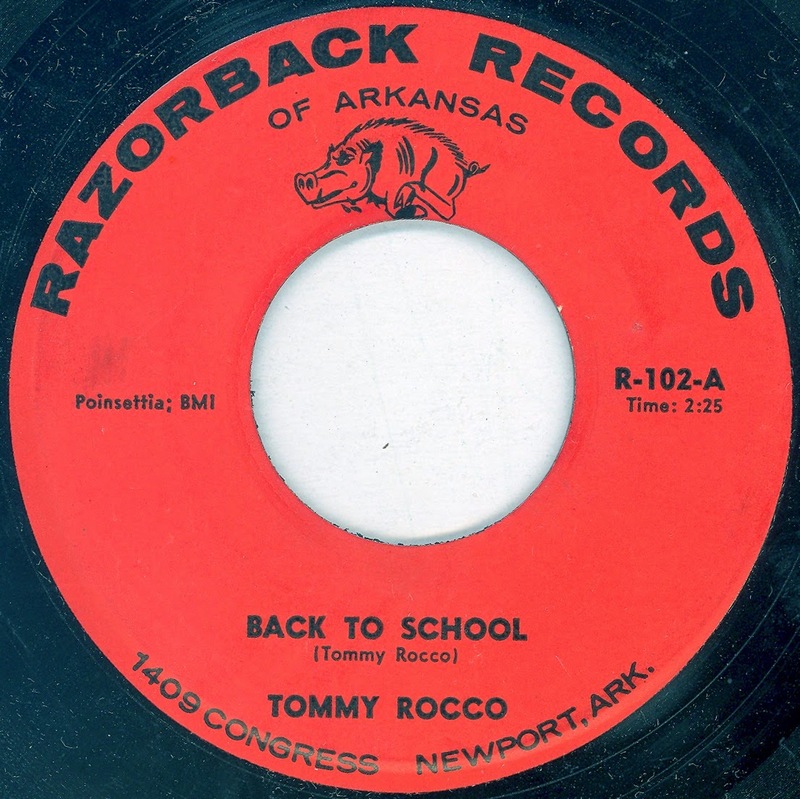 Founded in Newport but moved to Little Rock in 1965 (Razorback 120). 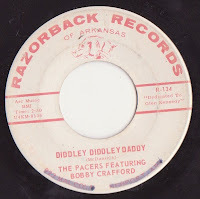 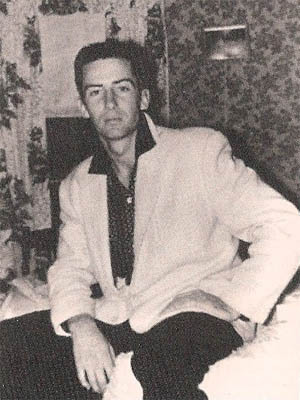 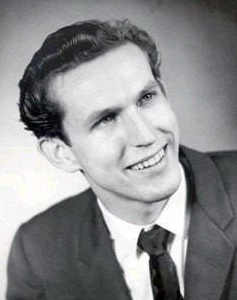 Note: Some copies list Bobby Crafford as the artist. 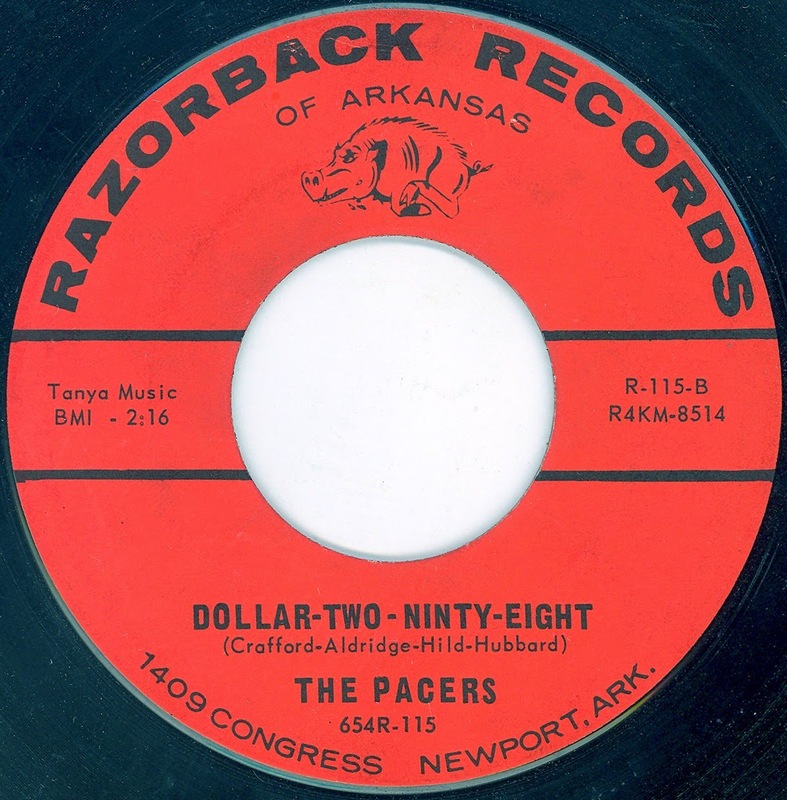 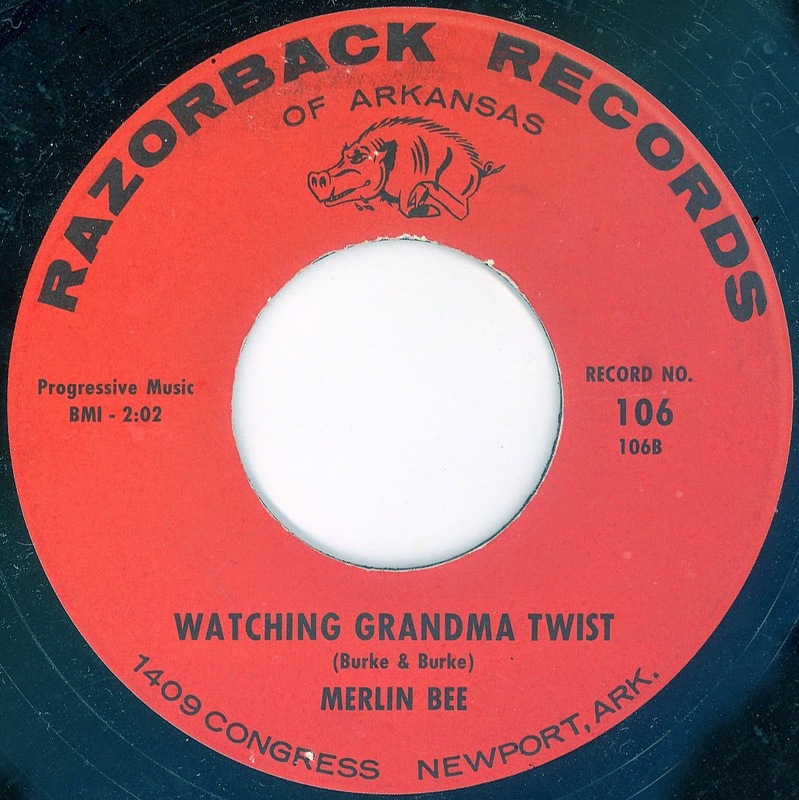 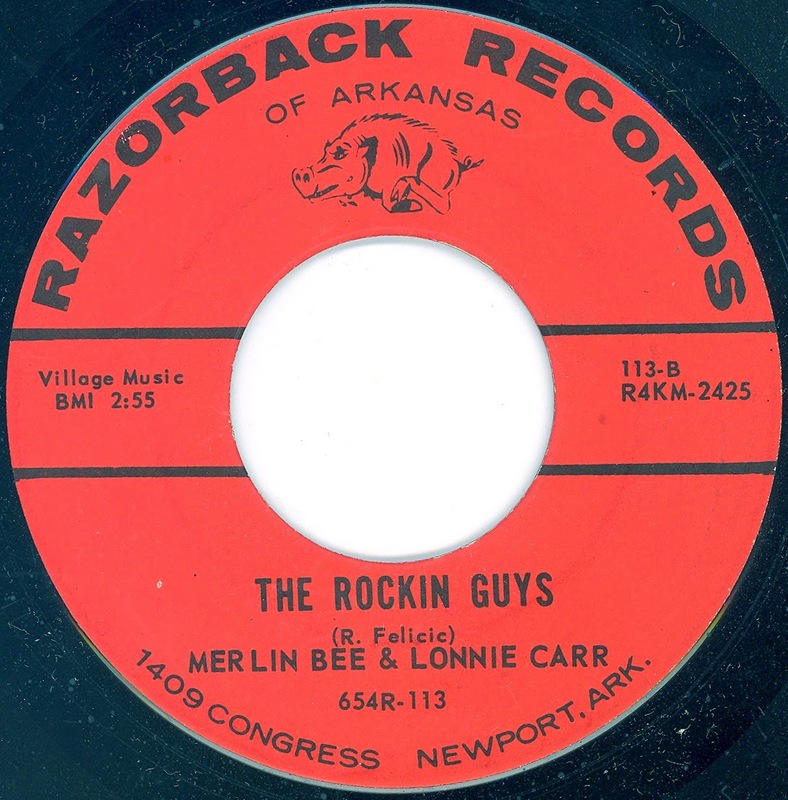 Note: Razorback 118 lists the adress as 922 Malcolm - Newport, Arkansas. 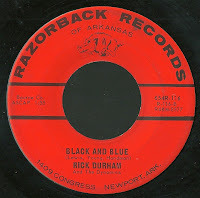 Note: Some copies still have the old Newport adress on it, others already the Little Rock adress. 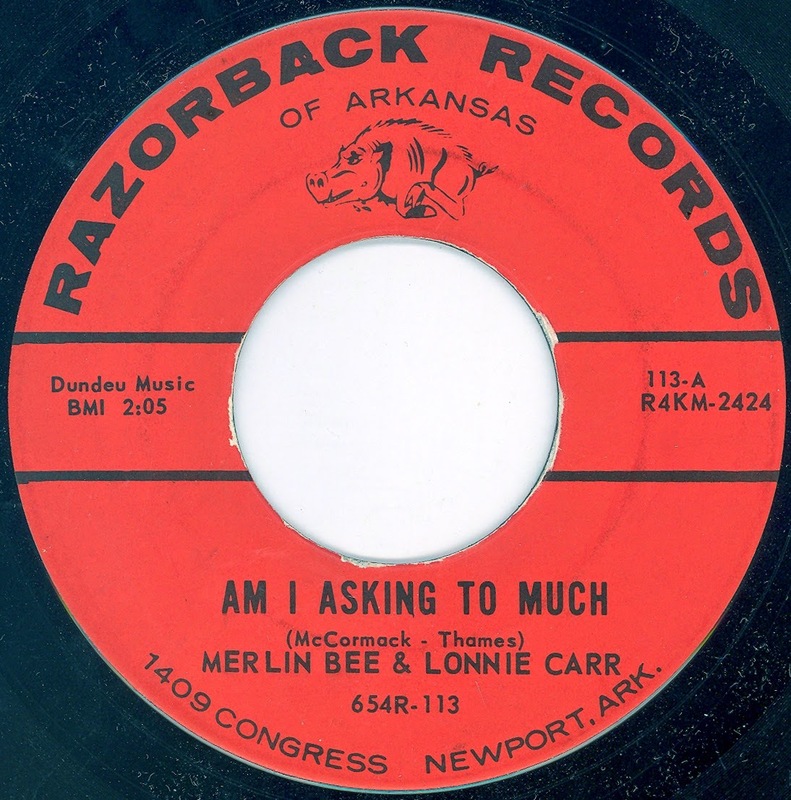 You Ask for It () / ? 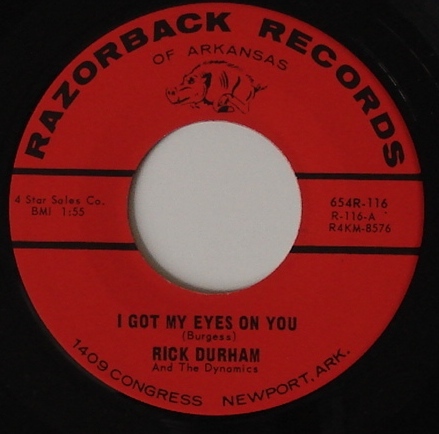 Note: "Special lyrics by J. Paul Scott" printed on B side. 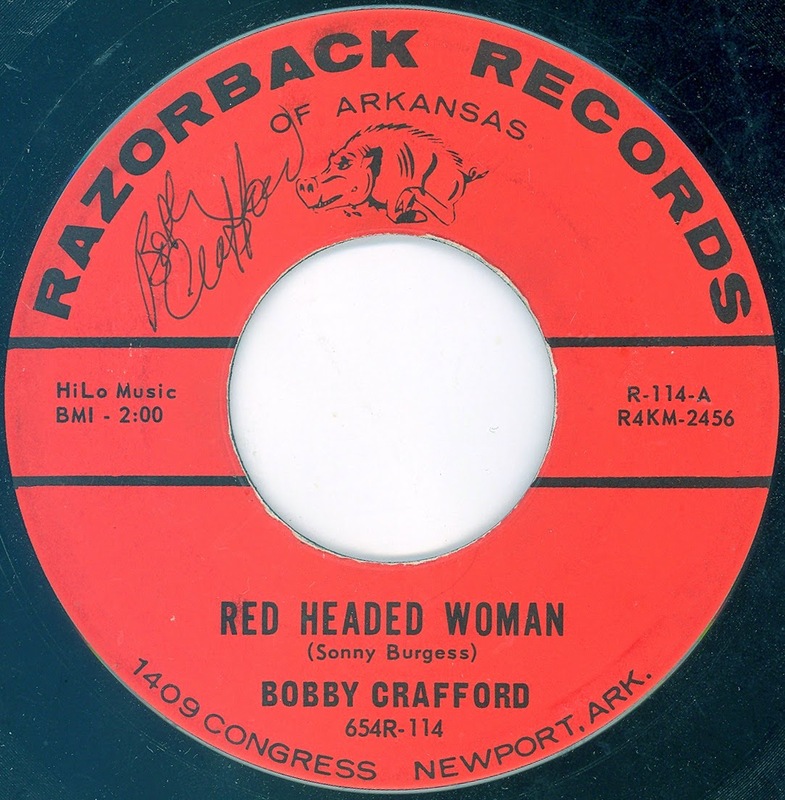 Big Red () / ? 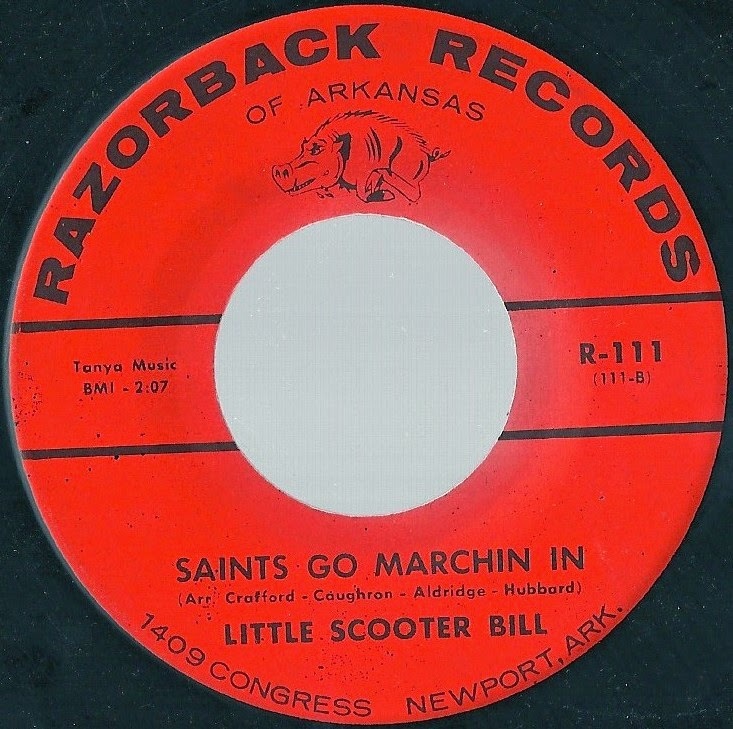 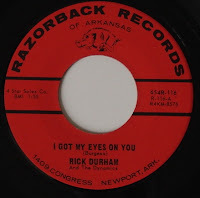 Note: "Dedicated to Glen Kennedy" printed on B side. 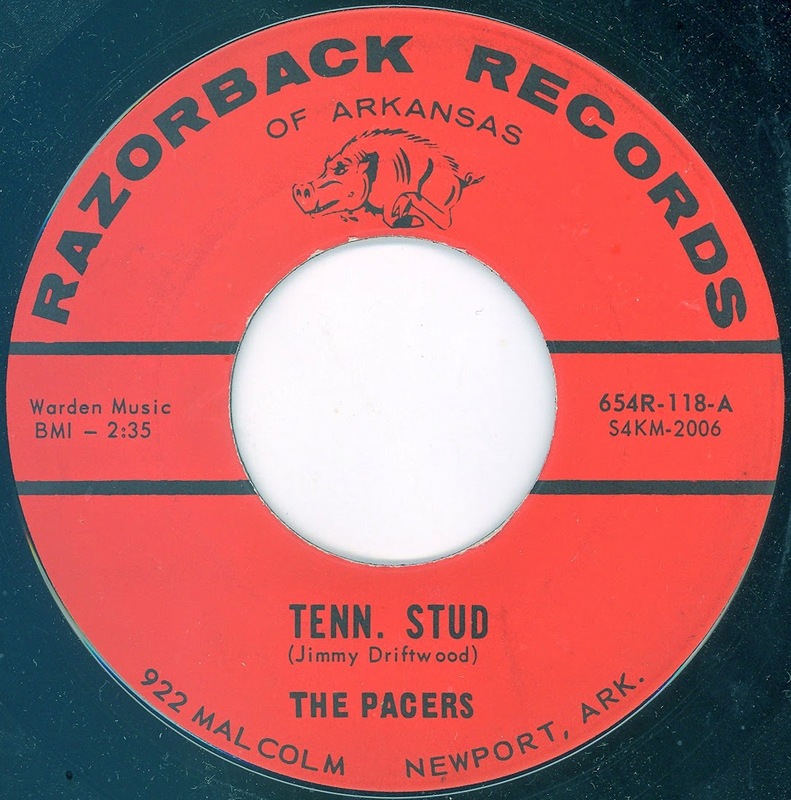 Pacers Go Hog Wild () / ?